The only true love have seen and I can point out to is this one here under, check it out and you will agree with me. 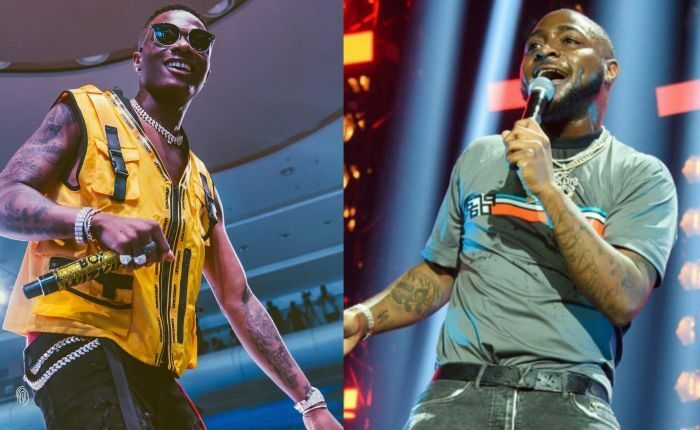 However, amidst their last recallable rift last year, when Wizkid soldout the same O2 Arena In London,Davido congratulated the starboy on his Instagram with a series of Love Emojis. 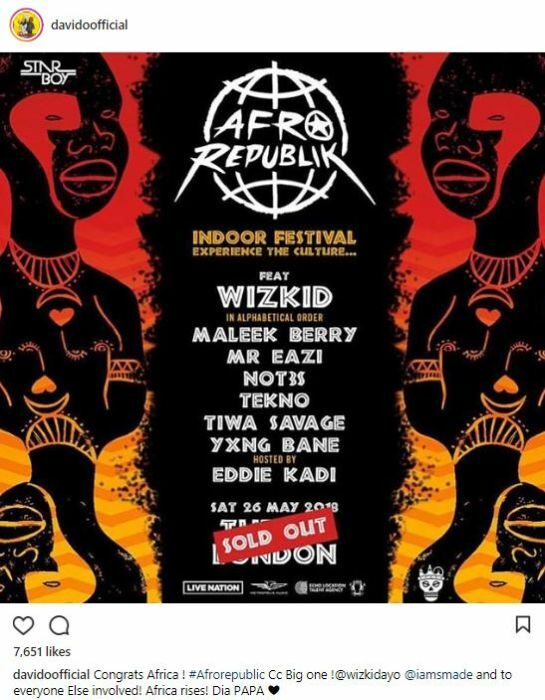 Wizkid can also make it publicly, just the way Davidodid when he congratulated him last year May on his Social media.